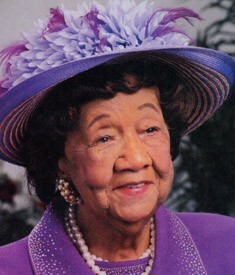 On December 15, 2010 President Barack Obama signed a bill naming the post office located at 2 Massachusetts Avenue in Washington, DC in honor of the late Dr. Dorothy Irene Height, who was a social work pioneer and civil rights icon. She died earlier this year. The signature legislation of the social work profession, the Dorothy I. Height and Whitney M. Young, Jr. Social Work Reinvestment Act was named for Dr. Height. The post office at 2 Massachusetts Avenue is just next to Union Station in northeast Washington. It has been in service since 1914. An official District of Columbia landmark, the building was first called the Washington D.C. Post Office until 1986 when it became National Capital station. NASW commends Congress and the President for honoring such an important historical and social work icon.